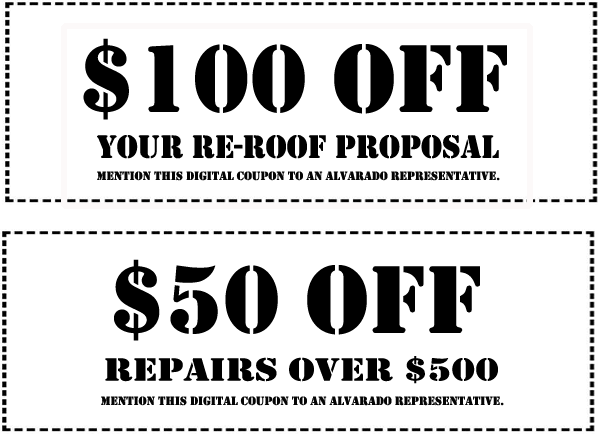 I had such a great experience with Alvarado Roofing. They were so professional, they did great follow-up and the crew was so meticulous and cleaned up every day after themselves. I recommend them so highly because I had a bad experience with another roofer in town. The experiences were just day and night, everything they did was wonderful, even other tradesmen complement..."
This house was built in 1979 - 1980 with a traditional tar and gravel roof. In January of 2017 with that horrific down pour we had here in the Albuquerque area, we found that our roof was leaking and our garage roof was leaking. 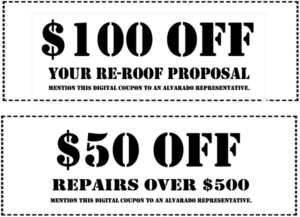 We've been Angie's List members for a long time and we saw that Alvarado Roofing was a high-rated company..."
Hi, my name is Debo and I live in beautiful downtown Bernalillo. I'm here to tell you about my experience with Alvarado. In March, I decided after chasing a leak for several months to call three contractors, Alvarado was one of them. Chris came up and did an estimate, got back to me within a couple of days and we decided to go ahead with the job..."
Like what our clients have to say about our work?